A large update is being released by SOE this week for its Planetside 2 MMO game that will bring with it a wealth of new features, tweaks and enhancements to the game as well as new PlanetSide 2 Directives. 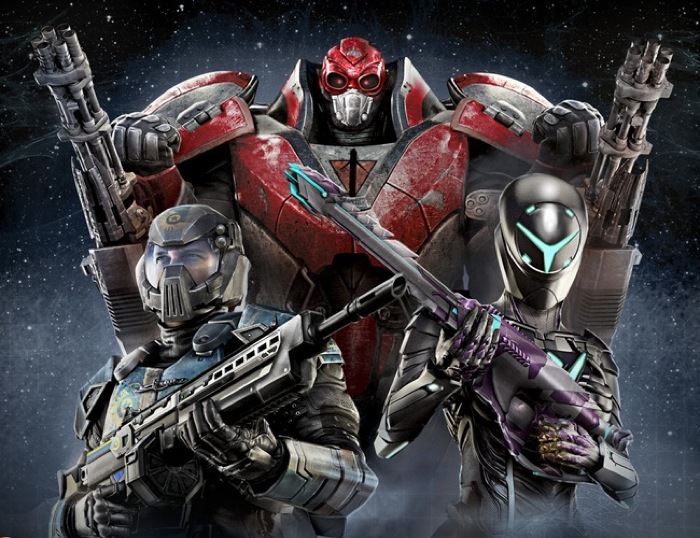 The latest update to the Planetside 2 game will also bring with it a brand-new prestige /achievement-style system for player to enjoy in the form of Directives. That will allow you to “Showcase Your Honors: Build up your Directive Score and show off your prowess with others!” says Sony. “Directives are groups of achievements that have multiple tiers to them. With the exception of the “Tutorial” category, all directives will have 5 tiers to them, each with a name and associated badge for completion. The tiers are: Bronze, Silver, Gold, Platinum, and Auraxium. The set of all tiers of a directive are referred to as a directive tree. Completing each tier awards directive points, cert points, and a badge unique to each directive tree and tier within that tree. Completing an entire tree can unlock additional directive trees for further mastery. Directives are all per-character achievements, but some of the rewards are per-account. Each tier of a directive unlocks a badge unique to that tier and awards directive points. The Badges can then be displayed in various locations to show them off to other players. One prominent location will be the death screen. When you kill a player they will see the badges you have chosen to display. We expect the badges to be available in other areas such as the Players site, with more coming in future updates. A player’s Directive Score will also be visible in many locations, including the Death screen. Both the badges and directive points are earned per-account, so you can display an earned badge and your overall score on any character on the account, even on your freshly created BR1 on a different empire. There are three types of rewards for directives, depending on what is accomplished. – This is the reward for completing a single tier in a directive. – Typically this will be directive points, certs, and a badge for display of your achievement. – The higher the tier, the larger these rewards are. – This is the reward for completing the final tier in a directive, Auraxium. In addition to being a high-value tier to complete, it may also have additional character-level rewards like titles or items. – Completing all of the tiers of a directive can unlock new directives. – These rewards are unlocked by accruing directive points on any character and unlocks account-level rewards at regular intervals. – Solid-color camos, including a solid and metallic empire specific colors (Red/Grey for TR, Blue/Gold for NC, Purple/Cyan for VS), and neutral solid white, grey, and even black camo. – Permanent account-wide XP and resource bonuses. For more information on the new Planetside 2 Directives update jump over to the Sony Station PS2 forums website for details. The complete patch notes for the update can be found here.